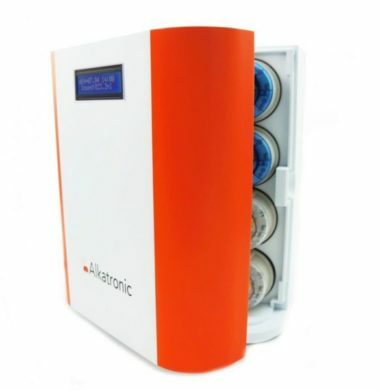 The Alkatronic Alkalinity Controller is the perfect solution for any Aquarist who wishes to advance in the testing and monitoring of their Aquarium’s Carbonate Hardness level, in order to ensure and promote the stability of the reef they are keeping. 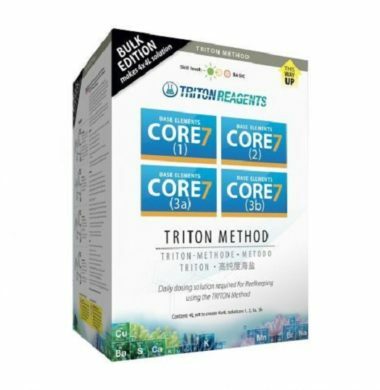 The Alkatronic Reagent allows the Aquarist to make up a batch solution (approx. 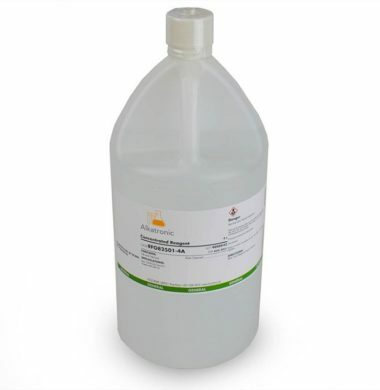 20 litres) of reagent to use with their Alkatronic Alkalinity Controller. 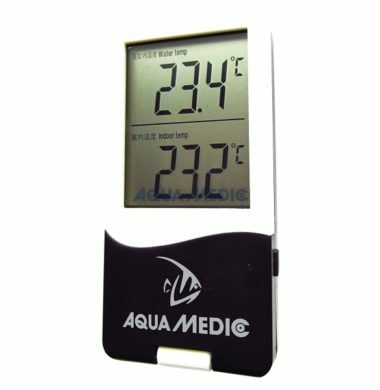 The Aqua Medic T-Meter Twin Digital Thermometer allows the Aquarist to monitor the internal temperature of their Aquarium, as well as the ambient temperature of the room that the Aquarium is situated in. 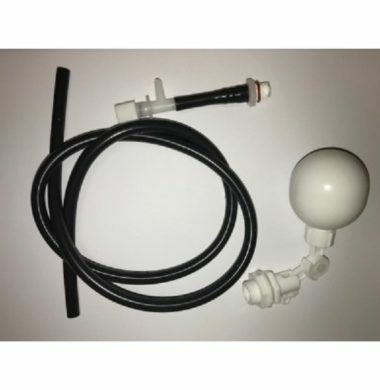 The Fauna Marin Balling Light Set is the ideal purchase for any Aquarist who is looking to potentially follow the route of the Balling Light Method on their Aquarium. 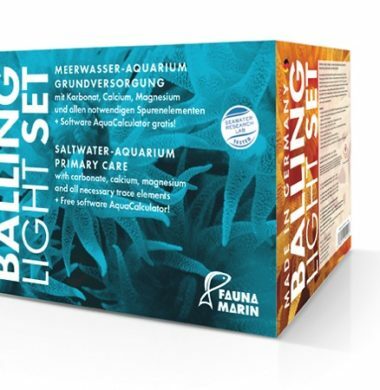 The Fauna Marin balling Light Set includes everything necessary to begin the process of dosing Alkalinity, Calcium and Magnesium supplements into the Aquarium, in order to support the growth of stony corals long term. 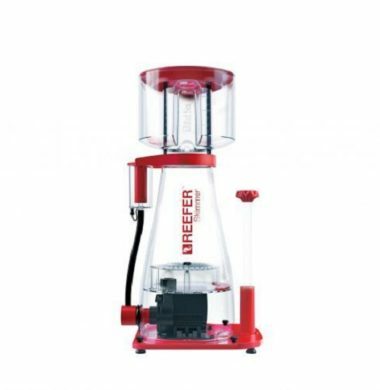 Designed with hobbyists’ needs in mind, the highly effective flow dynamics of the Red Sea REEFER Skimmer will maintain an optimal ORP (REDOX) level of over 350mv, a level that is normally associated with ozone treatment. 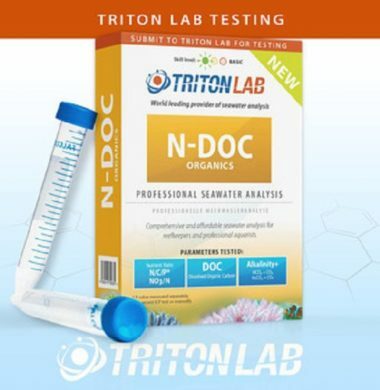 The Triton N-DOC Organics Test Kit offers the Aquarist the ability to comprehensively test for Nitrogen, Alkalinity and Dissolved Organic Carbon(DOC) within their Aquarium. 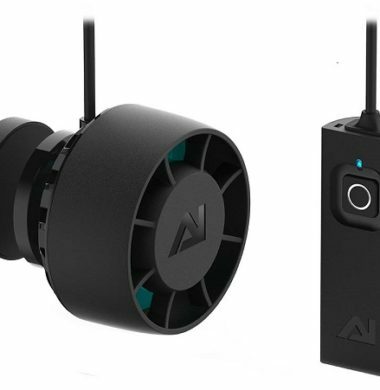 The Neptune ApexEL Starter Kit enables the Aquarist to monitor their Aquarium for the levels of Temperature, pH and the health of the equipment connected to the system itself. 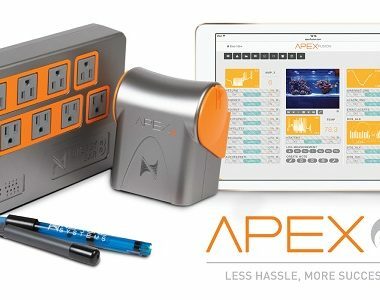 The Neptune ApexEL offers the same features as its big brother, but without the hefty price tag. The Nero 5 Submersible Wave Pump is latest in Aquarium Flow Pumps, designed and manufactured by Aqua Illumination. The Nero 5 offers the Aquarist unparalleled levels of flow for its size, whilst still remaining stylish and minimalistic in design. 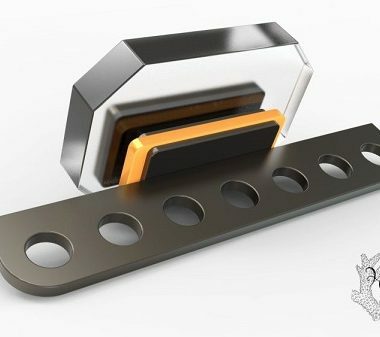 The Nero 5 can be set to a specific programme using the ‘MyAI’ App, offering the Aquarist the ability to customise the flow pattern of their Aquarium to suit the needs of the inhabitants within. 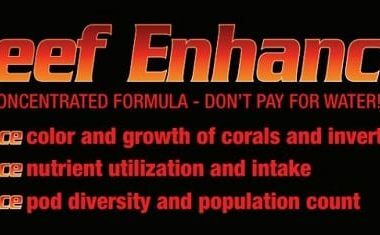 Mysis RS Pellets are a pellet food designed for use in Marine and Reef Aquariums, targeting a wide array of fish and invert species. 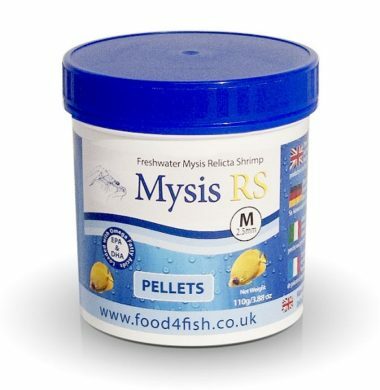 Mysis RS Pellets are made with Freshwater Mysis Relicta, a species of Mysis unique to Mysis RS and its products.